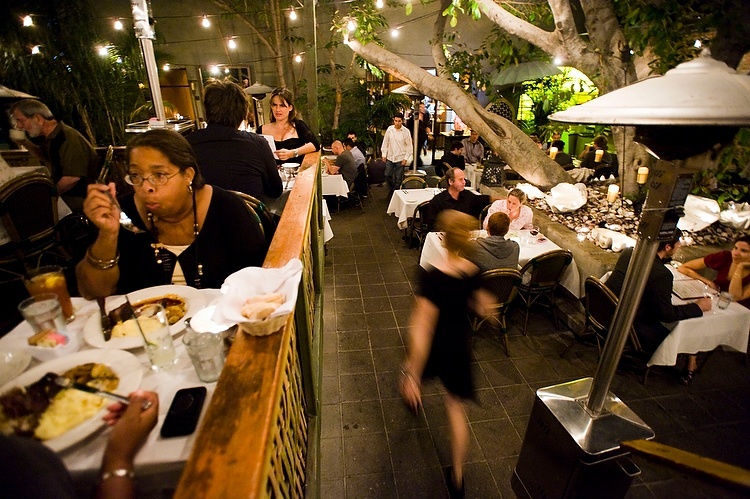 Every year since 2008, the LA Tourism and Convention Board has teamed together with LA restaurants and American Express to host dine LA Restaurant Week, a bi-annual celebration of LA eateries. For 12 straight days, over participating restaurants will be featuring special prix fixe menus for adventurous diners. It’s the perfect chance to check out a new restaurant that has been on your soon-to-hit-list, or be reunited with a tried and true classic that you haven’t enjoyed in a while. 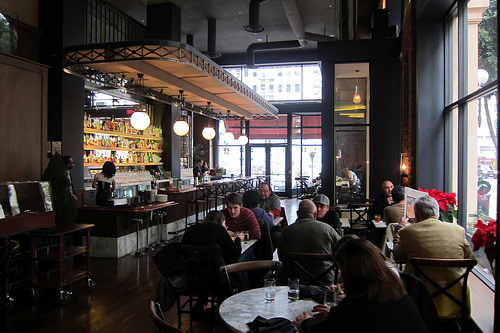 The winter installment of dine LA starts January 21st (today) and runs till February 1st. Since we, at Secret Agent, pride ourselves on being quite devoted epicureans…. (in other words, we eat….a lot), here is a selection of some of our top picks. We have a preference for the Eastside so most of our picks are east of La Brea. Artisan House – local to our new office in DTLA, this elegant eatery boasts a market, fantastic coffee, and fresh and local produce transformed into delicious Californian fare. Cliff’s Edge – we love a hidden restaurant and Cliff’s Edge has positively the best patio in town. Beyond the clandestine door awaits a newly renovated door and a revitalized menu by Chef Vartan Abgaryan. 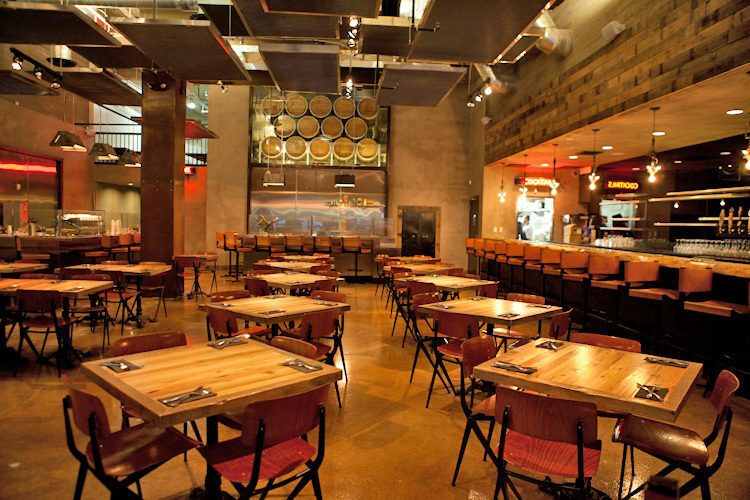 UMAMIcatessen – Inspired by international street bazaars and the classic American delicatessen, UMAMIcatessen is a table-service dining hall inside the Orpheum. Informal, international, and insanely good. 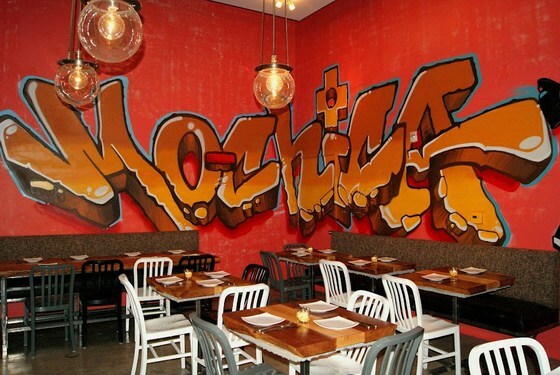 Mo-Chica – it doesn’t get mo-delicious than Mo-Chica. 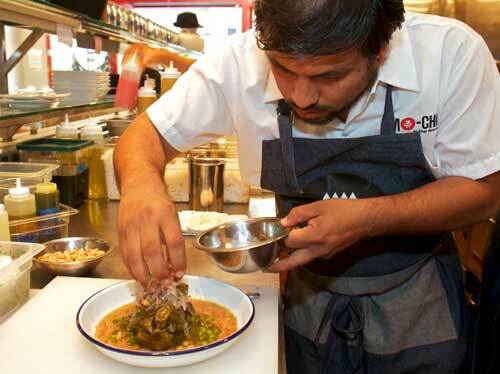 Chef Ricardo Zarate, Food and Wine’s Best New Chef, offers up his own modern interpretation of classic Peruvian dishes. It doesn’t hurt that the compact space pops with color and verve to match the cuisine. Lukshon – our *one* west side pick is Lukshon. 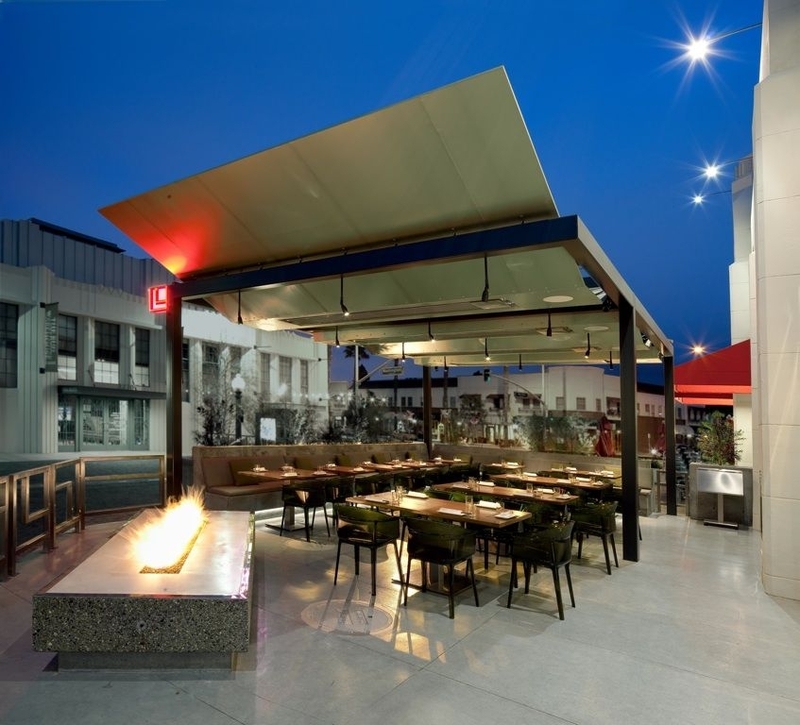 This gorgeously appointed Culver City restaurant won an AIA Los Angeles Restaurant Design Award a few years ago. Minimal, sophisticated, and ridiculously tasty. You cannot go wrong with crab fritters.